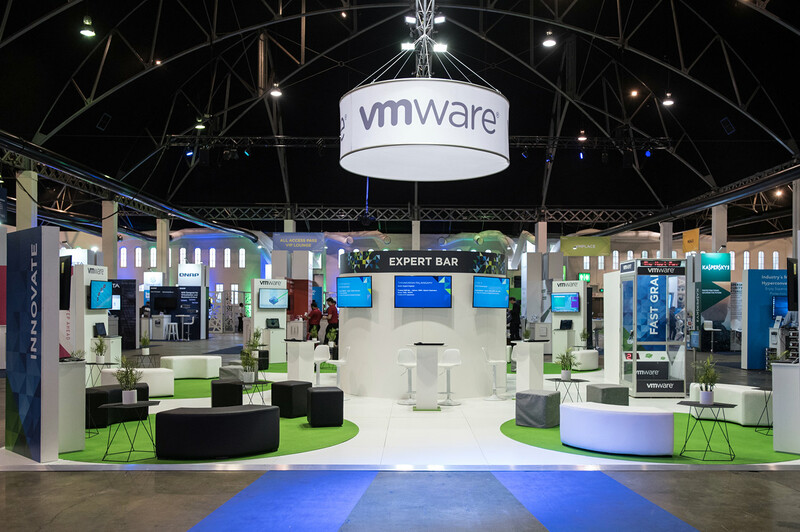 Since 2011, McCorkell have worked with VMware to create their premier global event of the year. 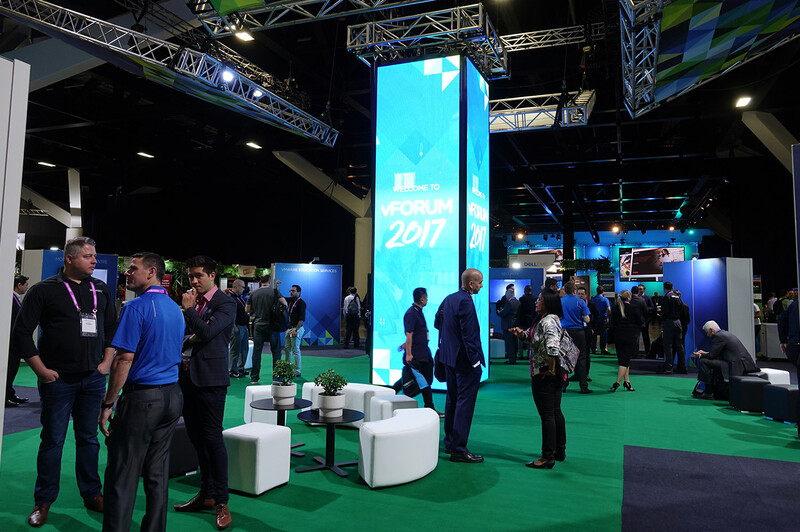 The ICC, Entertainment Quarter, Luna Park and The Star have hosted vFORUM, one of the most exciting events in the IT calendar. To aid this, McCorkell has been working with VMware to grow its stake in the Thought Leadership space and expand its audience base. In 2016, when M&a learnt that Pat Gelsinger, VMware CEO, would be attending vFORUM, they saw a fantastic opportunity to create a unique ‘industry’ THINK TANK event that discussed cyber security, technology and global challenges and would position VMware as thought leaders in this field. Capitalising on the Think Tank, McCorkell established an online Hub – TAPPED – to host new VMware and partner thought leadership content. 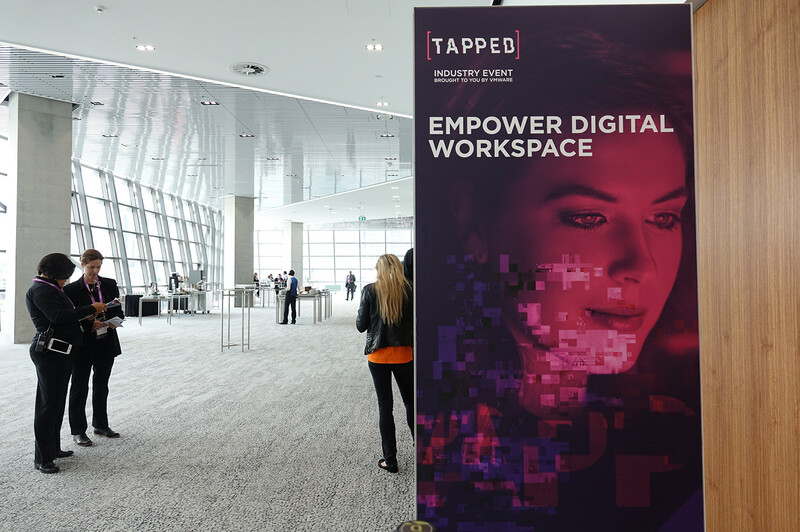 This content hub was coupled with two new industry events – Transform Security & Empower Digital Workspace – that were then hosted alongside vFORUM. 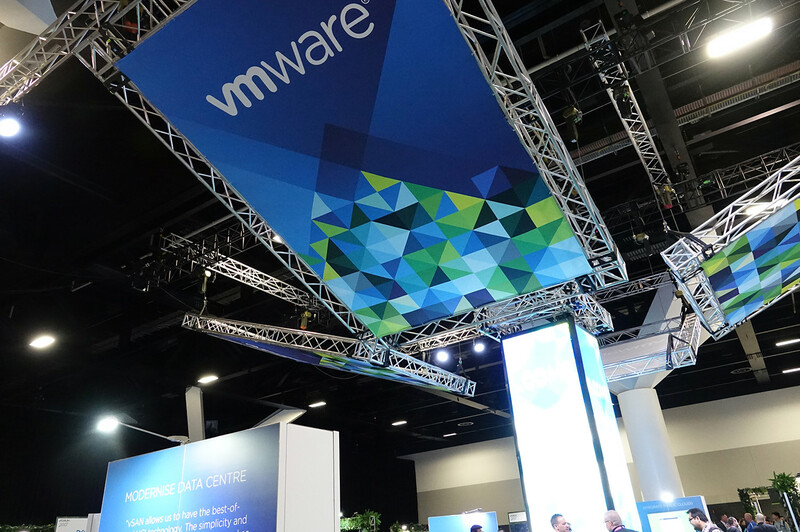 The TAPPED positioning enabled VMware to underpin ownership of these events, but also include external industry experts so that they became true thought leadership platforms. 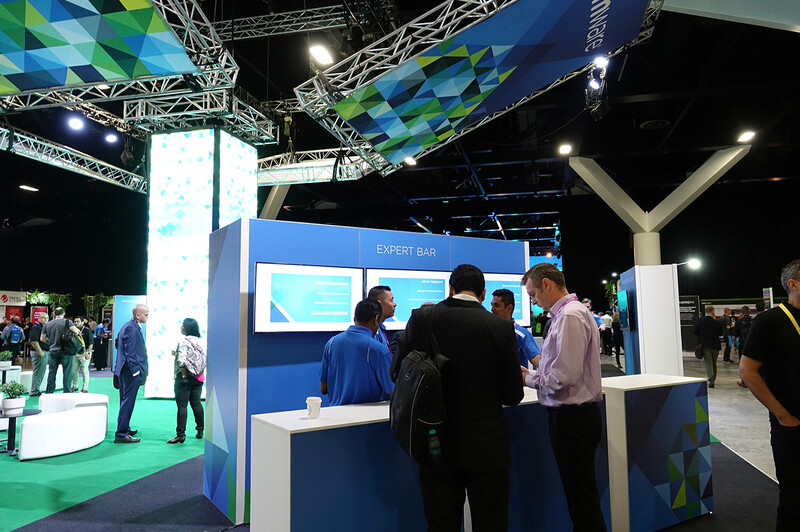 The result of this expansion in strategy for VMware resulted in a 40% increase in net new attendees at vFORUM 2017.